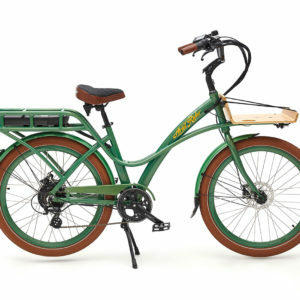 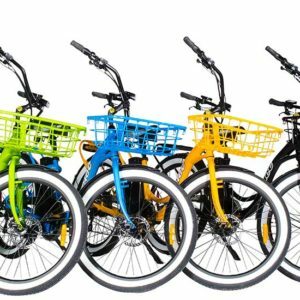 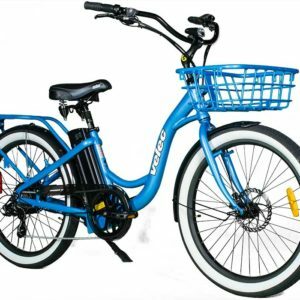 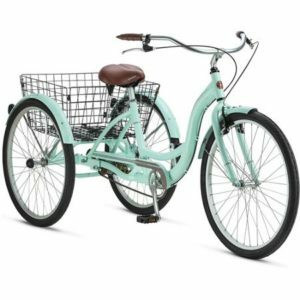 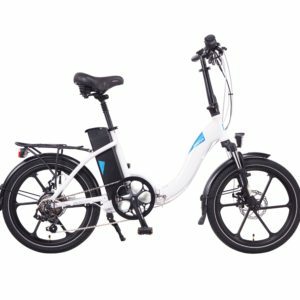 We carry the most popular brands of electric bikes available in Florida. 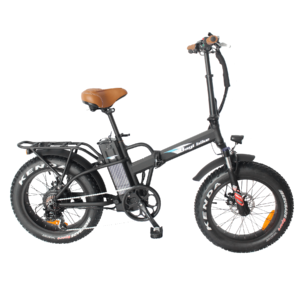 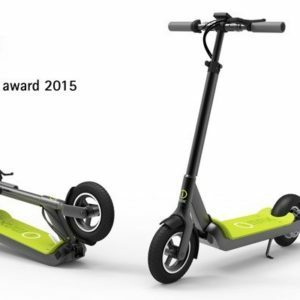 Browse the categories below to see what different styles of electric bikes are available. 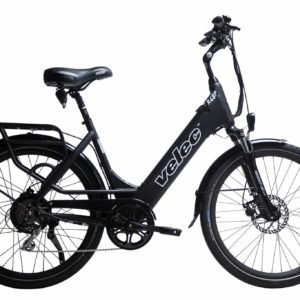 From electric tricycles to electric cargo bikes, we’ve got it all!